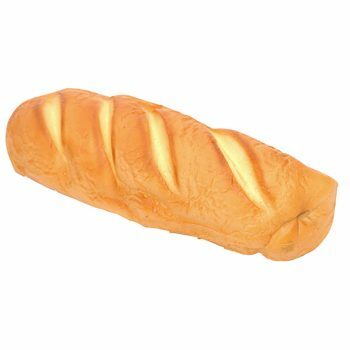 If you’re looking for artificial bread props to bring to your table, take a look at our selection. Our bloomer styled loaf is perfect for a large meal setting. Surrounded by hearty food, you can create the perfect family scene. Interested in something a little more international? 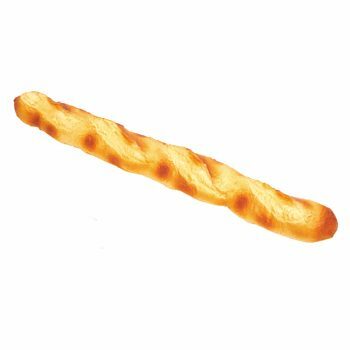 Our baguette option is the ideal solution and is a great addition to any display. If you need a very specific type of artificial bread prop and can’t find it here, please get in touch. Our team will be very happy to talk about your needs and we’ll do everything we can to help source it for you. You can call us directly on 01234 888789 or you’re very welcome to contact us online.